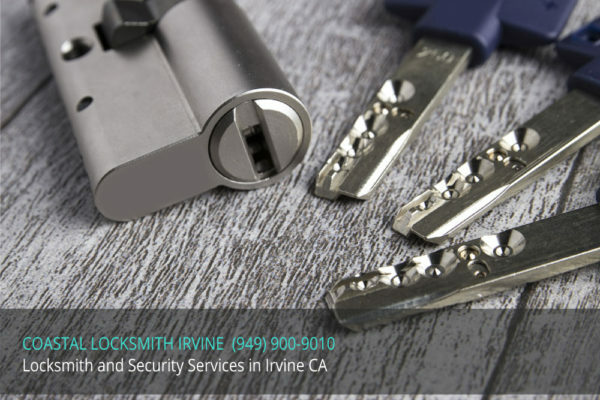 Licensed, Bonded and Insured Coastal Locksmith Irvine Provides Reliable Professional Security and Locksmith Services for your Home, Office and Business in Irvine CA. Call949-900-9010. 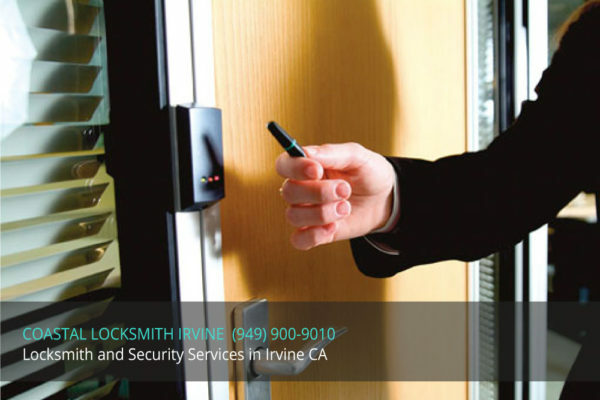 Coastal Locksmith Irvine provides excellent security and locksmith services for your home in Irvine CA. 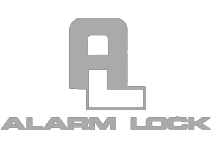 Our wide range residential services includes emergency lockout, rekey, deadbolts, handle-sets, patio door locks, high security locks, safes, electronic keypads and more. Coastal Locksmith Irvine provides complete security and Locksmith services for industrial, commercial and businesses in Irvine and throughout Orange County area. From small business to large chains in needs of products or services, our highly trained technicians will response professionally and efficiently. Lost your car, motorcycle or boat keys? Locked out of your home, office or business in Irvine? We are minutes away! 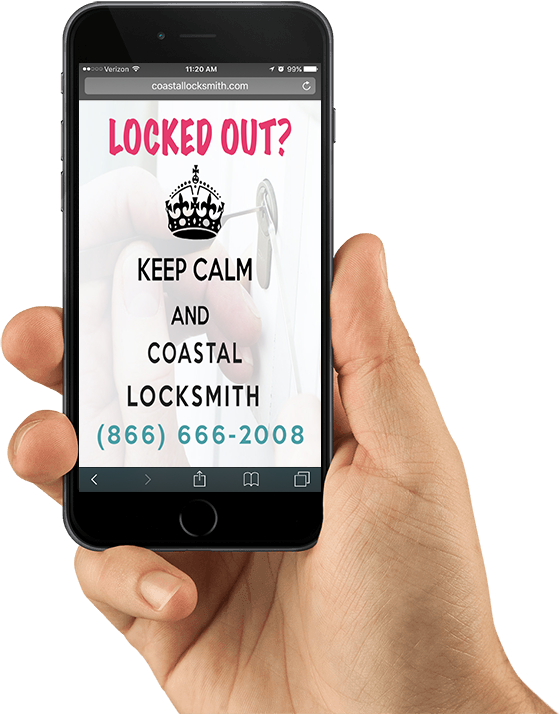 Coastal Locksmith Irvine mobile technicians are equipped with the latest modern technology and tools and are available at your request. 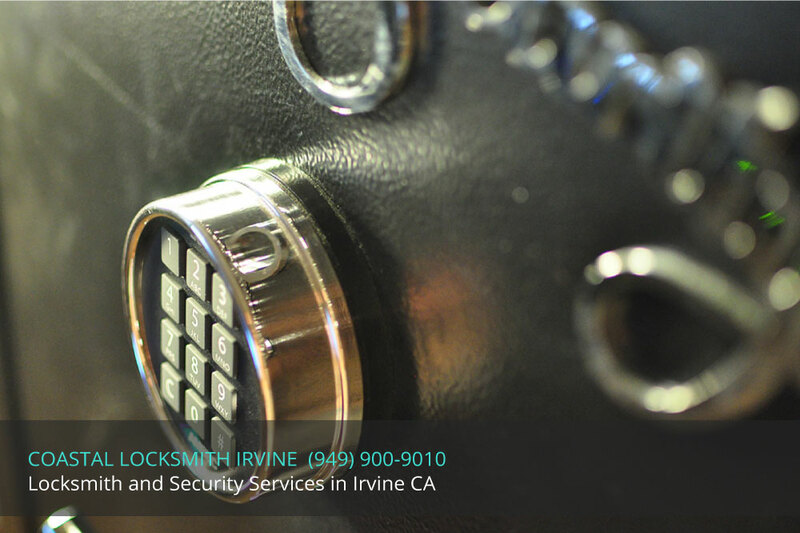 Here’s some of the locksmith and security services we offer in Irvine CA. Feel free to contact us for more services information. Emergency Lockouts, Locks Sales, Installation, Service and Repair, Lock Opened and Changed Re-key and master rekey, Key Duplication and Creation Install, change, fix and repair Leaver Handles and Deadbolts, File Cabinet Locks, Service, Fix and Replace Mail Box Locks, Front Door Handle-sets, Intercom, Residential Safes, Motion Sensors and Security Systems, Fresh Installation, Security Door Gates, Decorative Locks, Lock Boxes, Electronic Keypads and more. Push Bars, Door Closers, Mortis Locks, File Cabinets/Furniture Locks, Lock Installation, Repair, Rekey and Master Key Systems, Standard and High Security, Key Duplication and Creation, Install, change, fix and repair Leaver Handles and Deadbolts, File Cabinets/Furniture Locks, Store Front Door locks, High Security Locks and Restricted Keys, Access Control Systems, Keyless Entry Systems, Mechanical Battery Operated Keypad, Intercom, Magnetic Locks, Alarm Locks and Push Bars, Safes, CCTV – Sales, installation and maintain, and more. 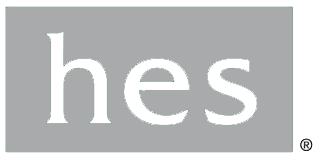 When you are looking to protect your valuables, whether it’s your home,property, business, merchandise, medical information, trade secrets, any sensitive documents and such, you are looking for a smart system that control, manage and authorizes only select users with the ability to control even a specific time schedule. Coastal Locksmith Irvine makes it easy for you to create and maintain an effective and reliable IP Surveillance System. 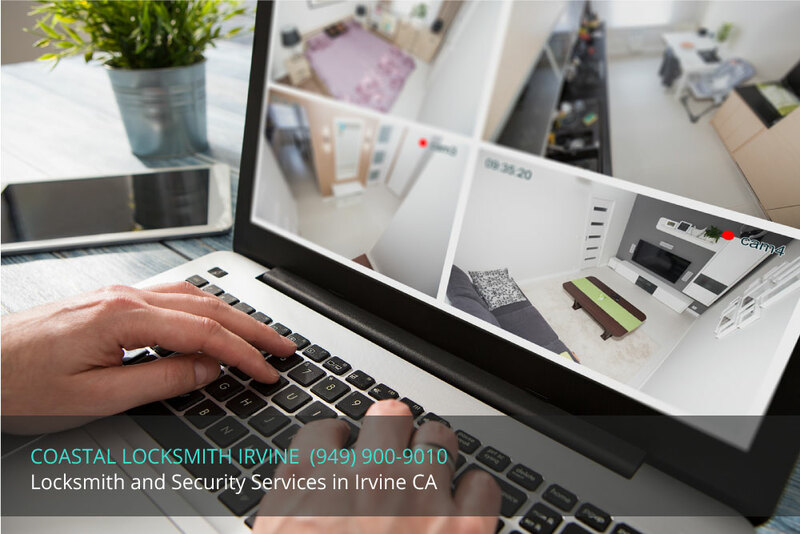 Utilizing state-of-the-art IP Network Cameras, users can build a completely scaleable, high performance wired/wireless IP Surveillance System that can effectively monitor and protect valuable assets. How many keys are on your keychain? Who can obtain your keys? How easy it is to pick, drill, pried and temper your lock?MUL-T-LOCK’s Patented Interactive Key Control System gives you the confidence you need to know that you are in total control of your keys and locks. Ask us about Mul-T-Lock bump proof, drill prof and pick proof products. Our customers satisfaction is important to us. We are here to help 24/7 in all of Southern California. We make it EASY. and the surrounding Cities 949-900-9010! KNOWLEDGE, EXPERIENCE AND FAST SERVICE. Shopping for a service or a product? Fill out this form and our master locksmith and security specialist will get back to you as soon as possible. Got a project on your mind? Not sure what is it exactly that you need? Got a locksmithing or home / business security question? concern? Don’t hesitate to ask us!